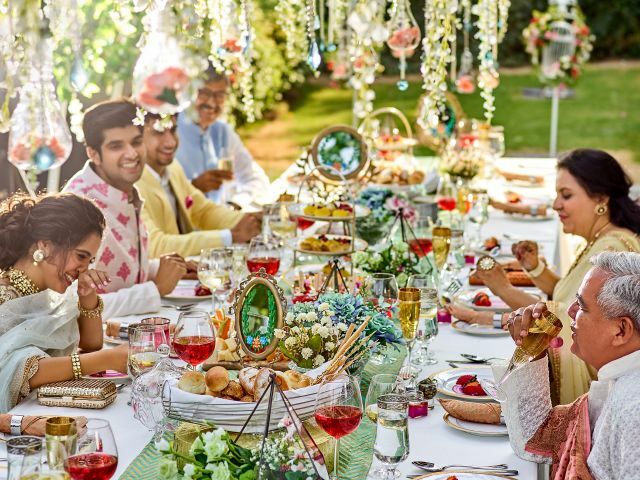 Immerse yourself in Delhi during your stay with us. 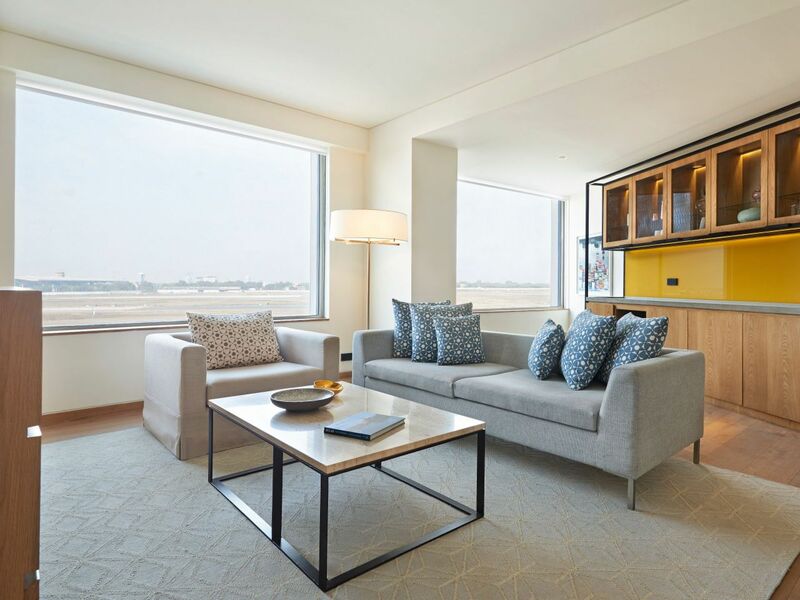 First, relax in your guestroom or suite that feature one of 401 unique art pieces that celebrate a reason to fall in love with Delhi. Then, enjoy a local spa treatment or aqua yoga in our pool. Dine at the relaxed AnnaMaya, or sip gin cocktails at The Juniper Bar. 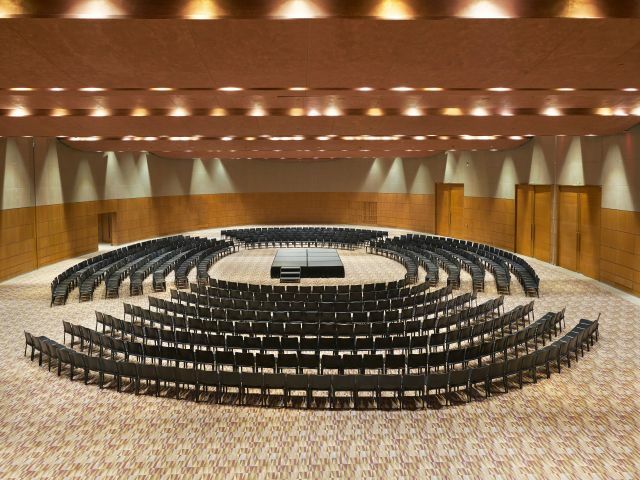 If you’re planning a spectacular wedding or meeting, our hotel features over 3,484 sq m (37,500 sq ft) of space, including a Ballroom and Studios. 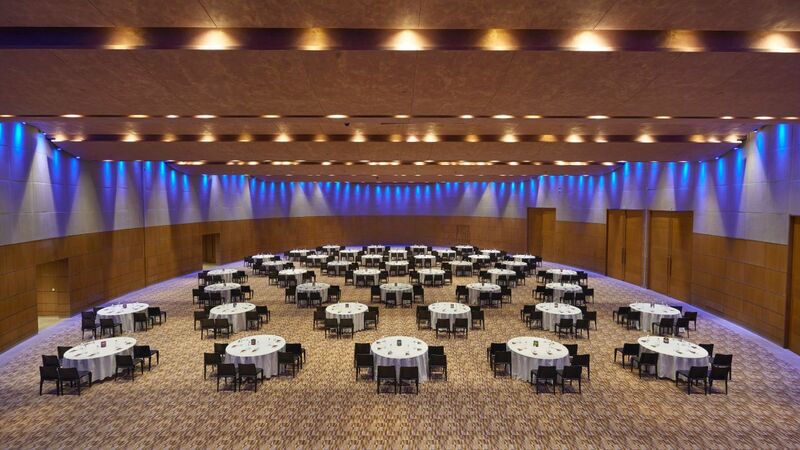 Our ballroom measuring 10,800 sq.ft., is one of the largest indoor luxury wedding spaces in Delhi, and can accommodate up to 1,500 guests for a reception. 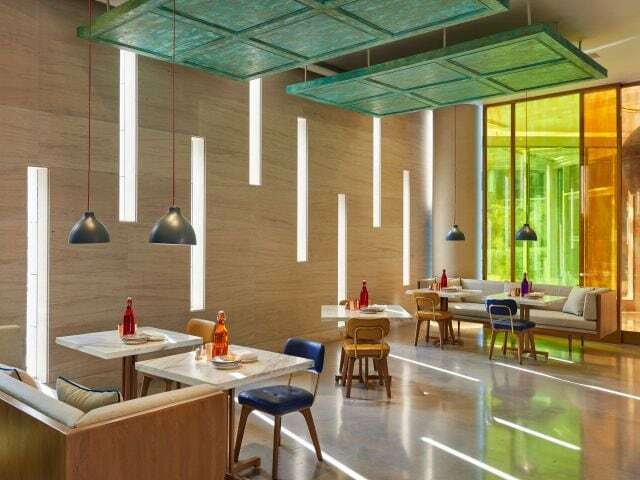 At Andaz Delhi, we take an innovative approach to restaurants and bars that place an emphasis on consciously sourced ingredients and local artisans’ produce. 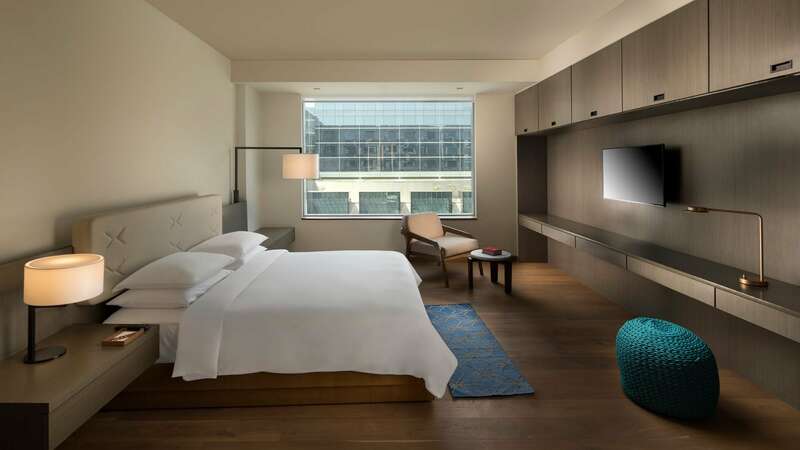 Each guestroom is thoughtfully designed and decorated with locally inspired details, and each room contains one of 401 unique artworks inspired by Delhi. After a morning out discovering the city, spend the rest of your day soaking the tropical sun in our beautiful swimming pool. 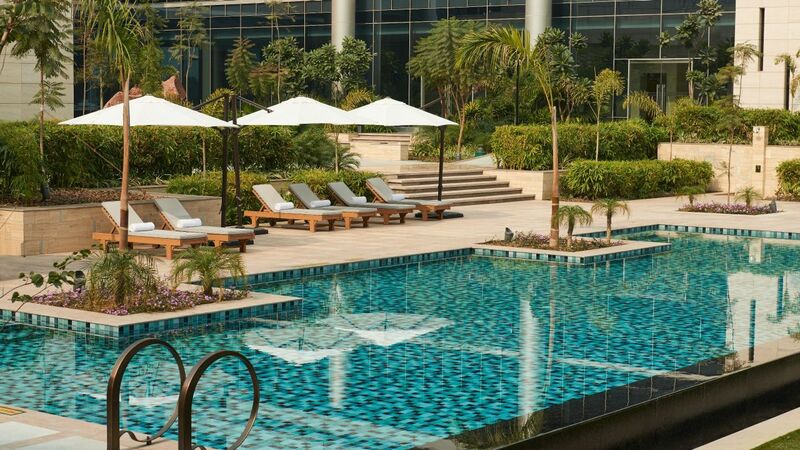 Surrounded by lush landscaped gardens, you can enjoy a swim or relax on comfortable lounge chairs on the sundeck. For added convenience, complimentary Wi-Fi is also available. 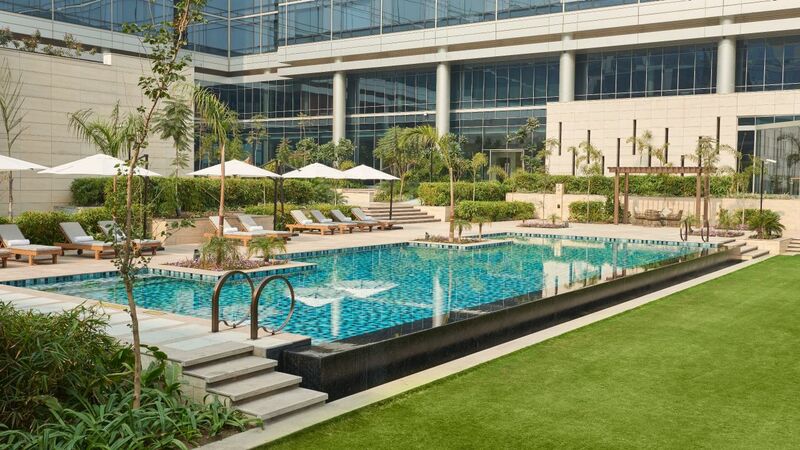 Guests staying at Andaz Delhi can enjoy complimentary use of the swimming pool. 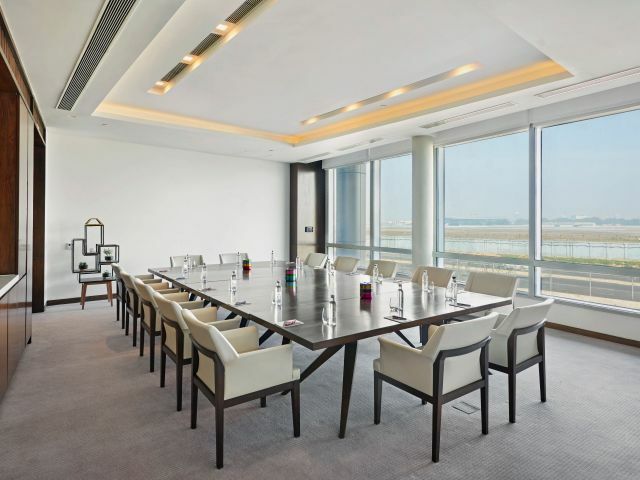 Maintain an active lifestyle during your stay in Delhi. 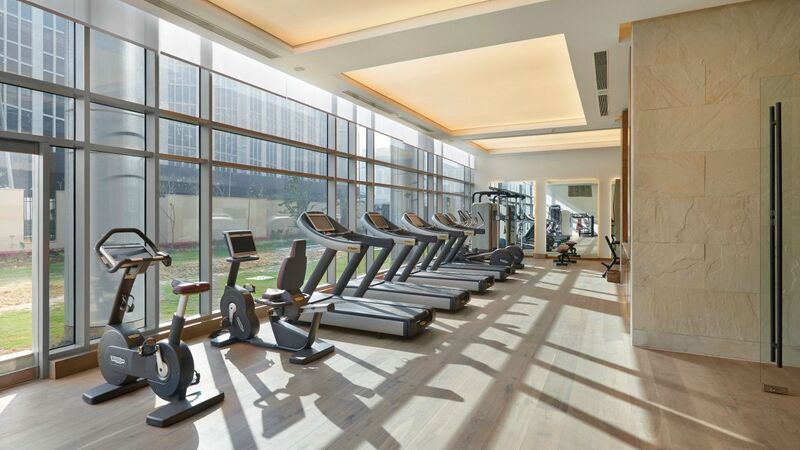 From the latest cardio equipment to free weights, you will be able to enjoy a total body workout that will energise and recharge your spirit, at our 24-hour fitness centre. Before or after your workout, you are welcome to relax in our sauna or steam room. 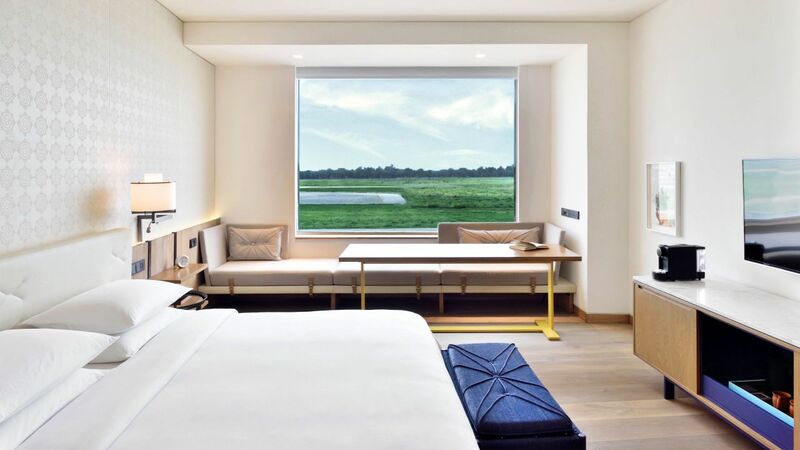 If you prefer the outdoors, our Andaz Hosts will be delighted to recommend scenic jogging routes around Aerocity or arrange for personalised yoga and meditation sessions. For more details, please contact (+91 11) 4903 1347. 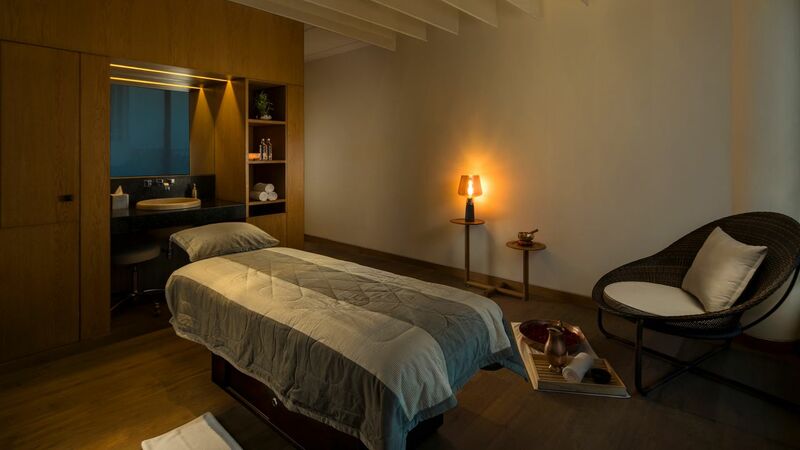 Discover a calming sanctuary amidst the hustle and bustle of Delhi. 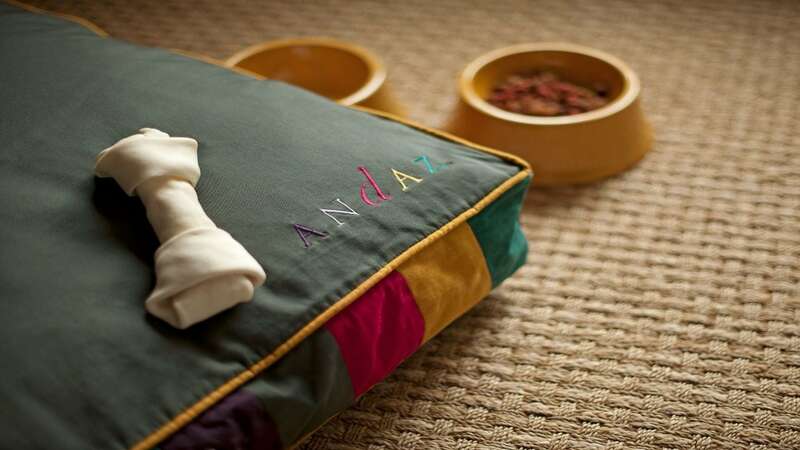 Andaz Spa offers an innovative apothecary approach guided by your Chakra energies and desires. Products for your journey will be handcrafted at the Apothecary blending bar, while Andaz Spa signature experiences combine seasonal fruits, herbs, minerals, and essential oils with authentic therapies to balance the body and mind. Avail of our membership packages to experience our exclusive offers and packages. We gladly welcome your most cherished travel companions, whether they be dogs or cats. Inform us that you will be bringing your pet (or pets) with you at least three days prior to your arrival. Basic necessities including a bed, food bowl and food, will be provided to your pet during your stay with us. 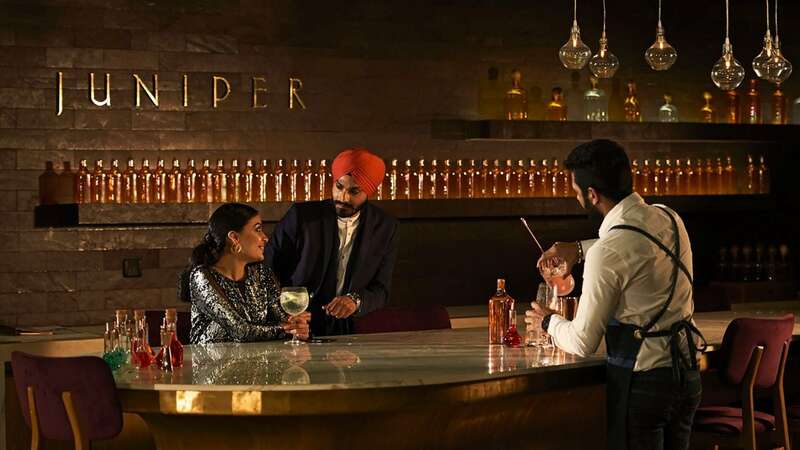 Come dine with us at our modern European food hall inspired by the vibrancy and flavours of India, or enjoy the many amazing flavours and scents of our expansive gin & tonic bar. 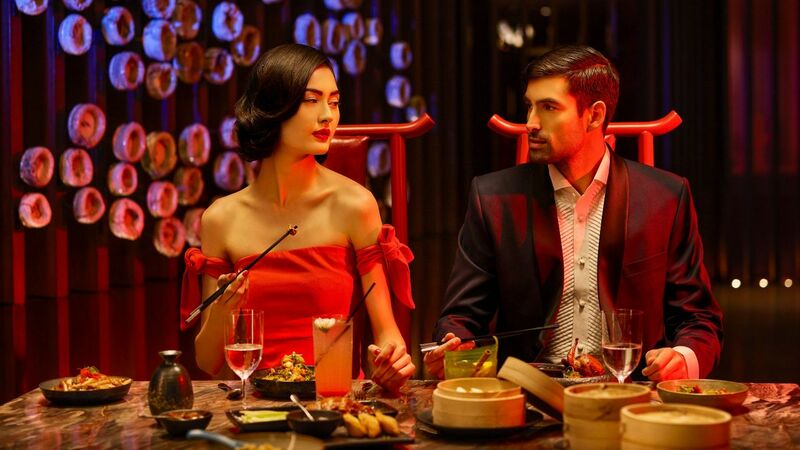 For a more considered dining option, let us indulge and entertain you at The Hong Kong Club. A very comforting stay. 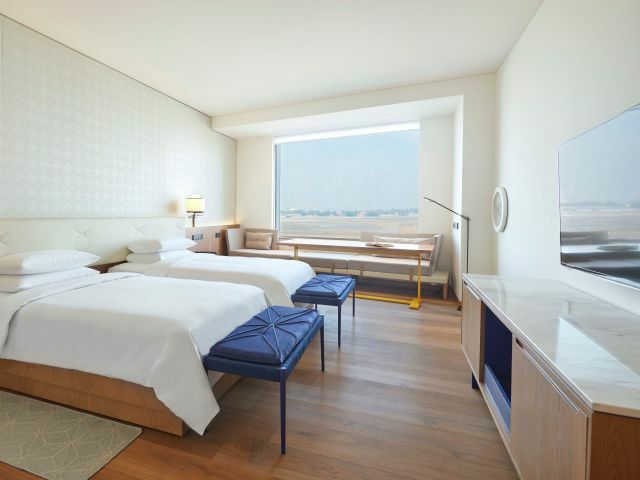 Good location, rooms with windows facing the airport side offer an amazing view of the night operations of the airport. 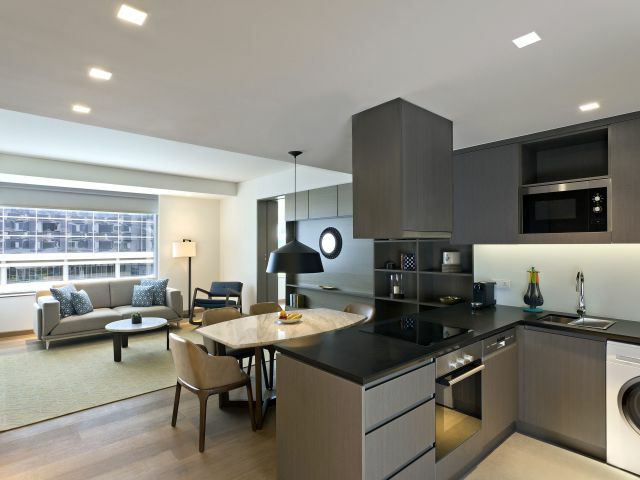 Spacious rooms surely give you a satisfaction for value for money. 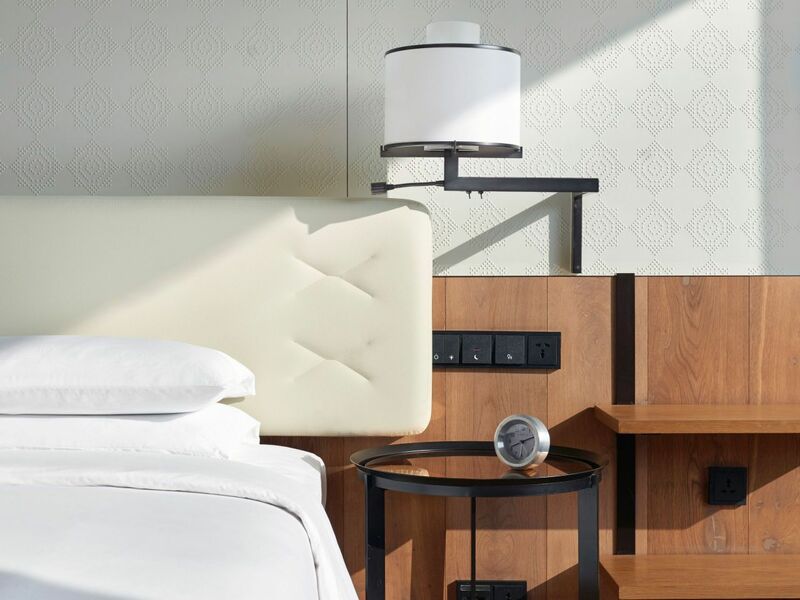 Class matters and Andaz gives it to you. 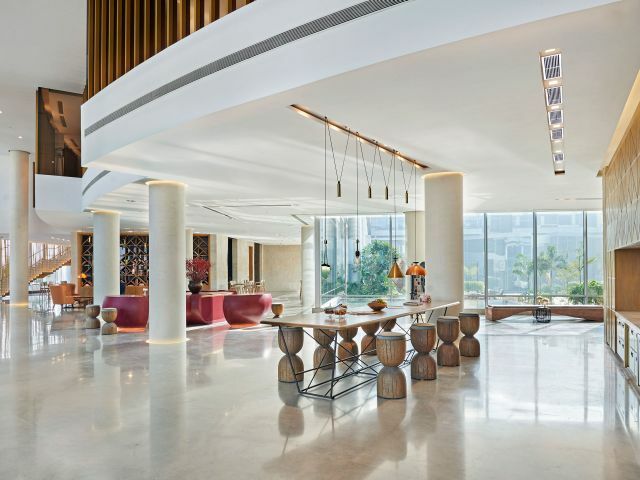 What else is happening at Andaz Delhi?